ICF was thrilled to co-sponsor the FIRST Annual All-American Awaaz National Competition! 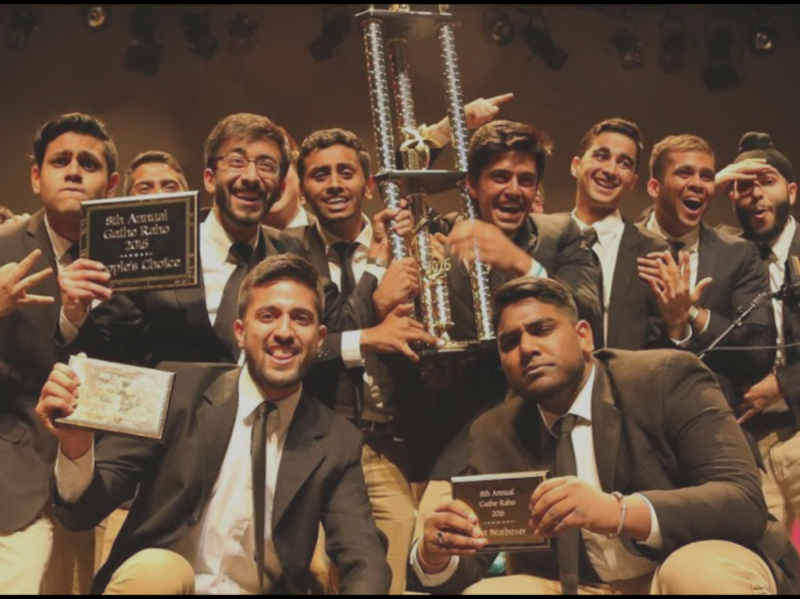 Featuring the top 7 South Asian A Cappella Teams across the nation, the competition in New York City on April 22nd, 2017 was the final battle of champions! A portion of the proceeds from this event went to the amazing music education non-profit, Little Kids Rock.